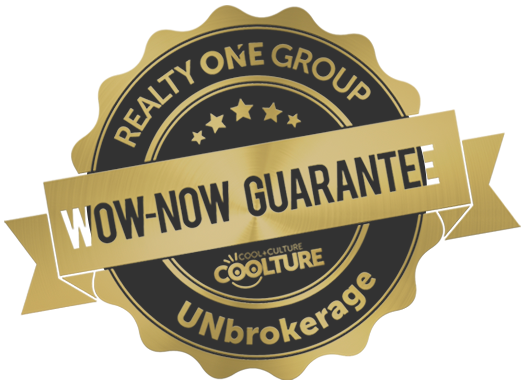 Realty ONE Group Complete | 100% Commission 100% Awesome! 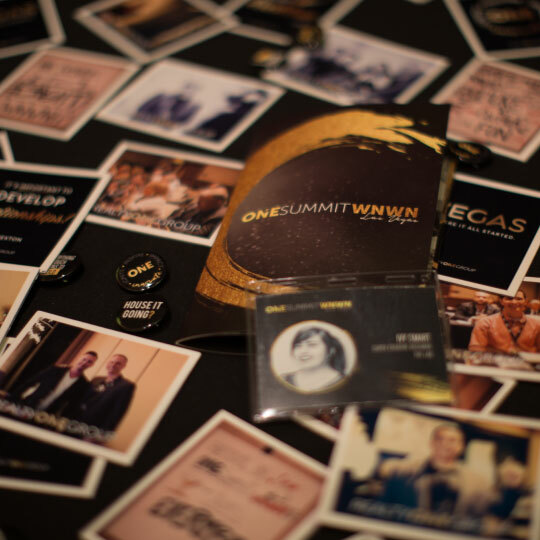 Join us as we continue to paint the nation gold, shake the real estate industry to its core, and give you the tools to empower your business to take it to the next level. 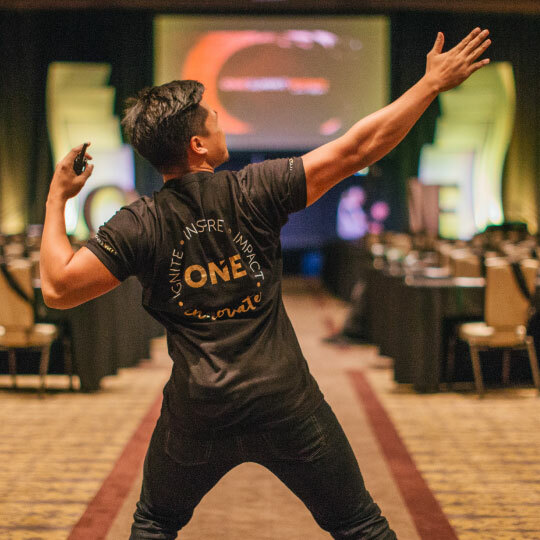 Tailored for real estate professionals who are ready to grow in their professional career, Realty ONE Group’s mentoring program, RevUP, was designed to help professionals understand the importance of fostering meaningful relationships, prepare for real life scenarios in their business, and how to successfully close the sale. RevUP will be the first stepping stone toward a lifetime of success. Easy access to your broker/manager, amazing back office & marketing tools for FREE! Why would anyone in their right mind pay a commission split for less support? One of the best decisions I have made in my Real Estate career. 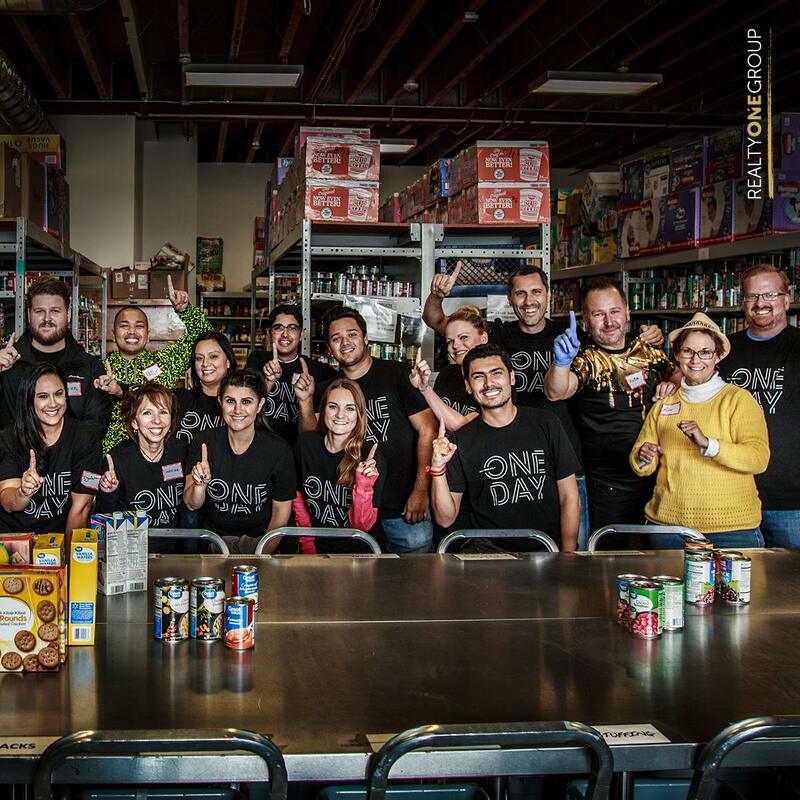 The resources, the team work, the support and all the tools for success! Attend any of our training classes, workshops, and events!